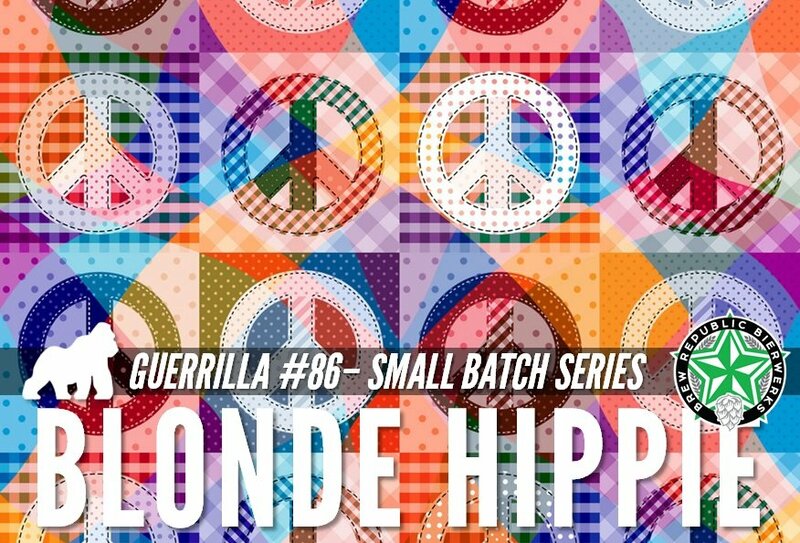 Guerrilla Limited Series Release: Blonde Hippie! Home >> Events >> Tastings >> Beer >> Guerrilla Limited Series Release: Blonde Hippie! Jump in a VW Bus and head on down to the taproom today for our newest Guerrilla Small Batch Release… Blonde Hippie! This beautiful blonde is brewed with woodruff and green tea to make it extra groovy, but we only brewed about 100 glasses-worth so you gotta hurry!